Keeping students occupied in an independent constructive activity on an application base project at home. With a proud legacy of excellence in education of over 20 years, the thinktank, academicians & administration behind Cambridge Court High School created the Cambridge Court World School - a day boarding school where every student's upbringing is taken care of. 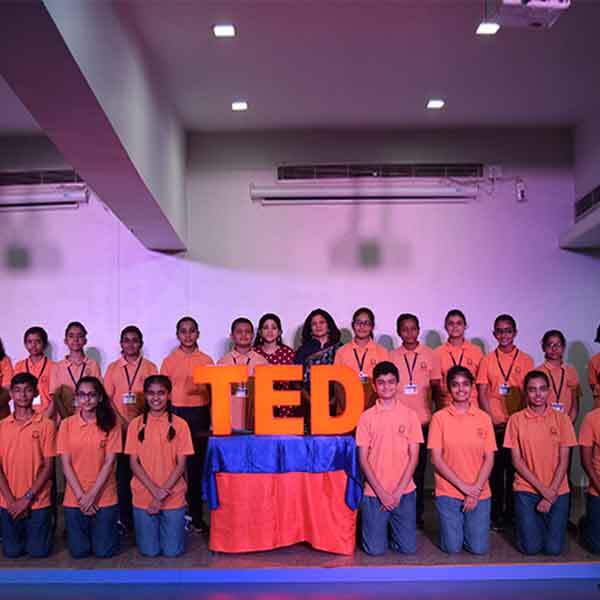 With Cambridge Court World School, we continue to be progressive, outward-looking and contemporary in our thinking, shaping education into what our schools should be - communities where education empowers, where there exists a culture of care, and where the future can be shaped to make a better world. 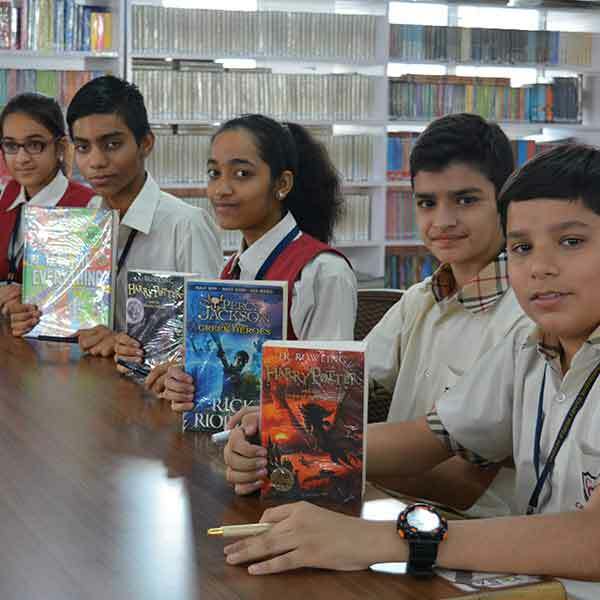 Our students have been the winners of the Derek O'Brien Bournvita Quiz Contest (North Zone) twice and held the first runner up nationwide, Winners of International English Olympiad, National Level Taekwondo competition, Techoxian Championship, and selected for IIT Kharagpur. 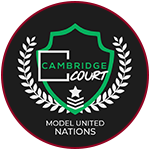 Cambridge Court World School aspires and intends to produce students of character and integrity who have the skills and ability to make a positive contribution to the society. 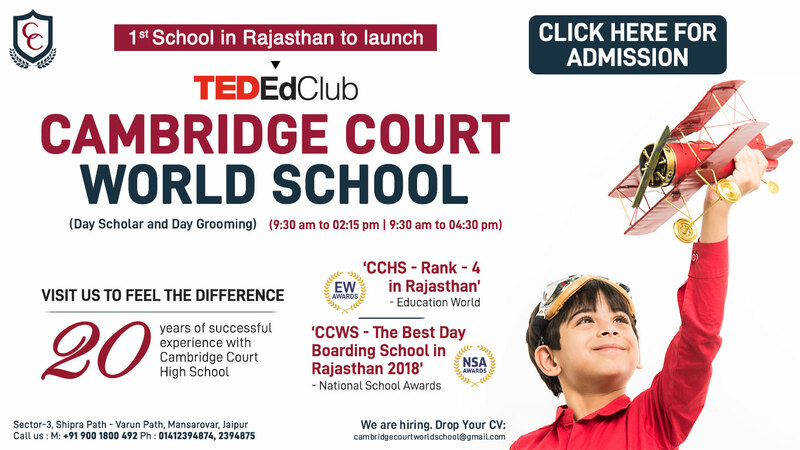 Why Cambridge Court World School? 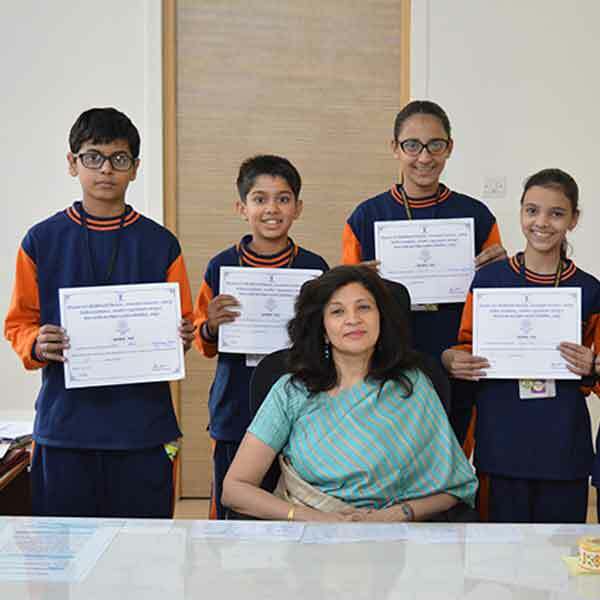 A pivotal role of education lies in shaping the personality of a child into a healthy mind and a happy soul who is then not only equipped with 21st-century skills and aptitude required for academic excellence but helps also prepared to face the challenges of life in a positive and harmonious way. Eliminates the need for any tuition! At the same time, it is ensured that your child is always occupied constructively at home-in an independent activity, assignment or project. 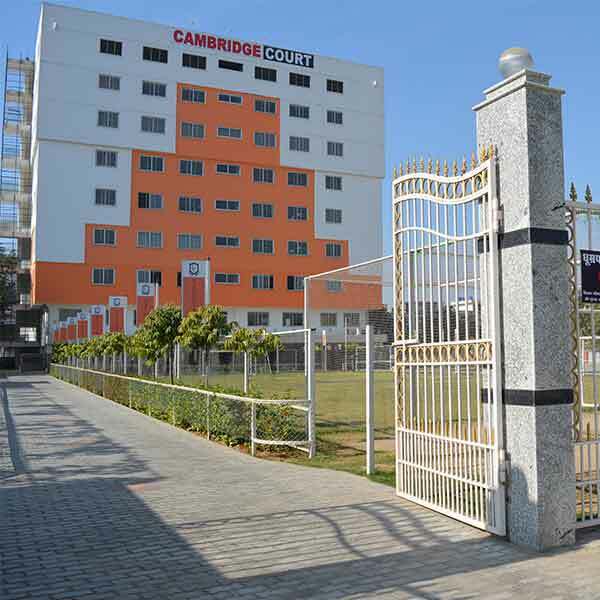 At Cambridge Court, we are known to map academic excellence with a good human value system which, in myriad, ways is ingrained in the culture of the school. Our ever-growing competitive streak- our USP, has made the number of our accomplishments outgrow brochure’s capacity to house them. Cambridgians have proved their mettle in every field and at every level. From staying winner at National and International level quizzing to a plethora of admissions at various national premier colleges further extends the list of our success saga. Our commitment to such education will always persist in all our endeavors. The relentless efforts of our teachers brings out the best in each Cambridgian.
" 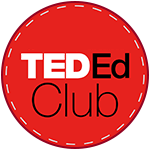 A school where the students become inspiration for others. " 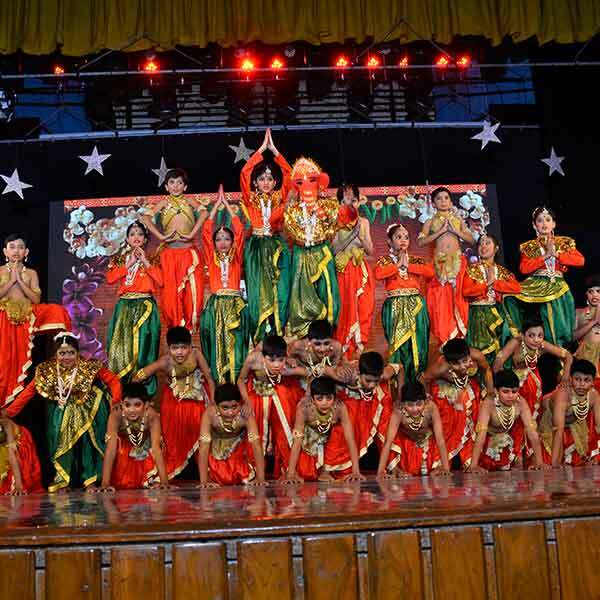 A school with a futuristic vision , jaipurities have got a new lease of energy. It symbolises Indian culture and high values. 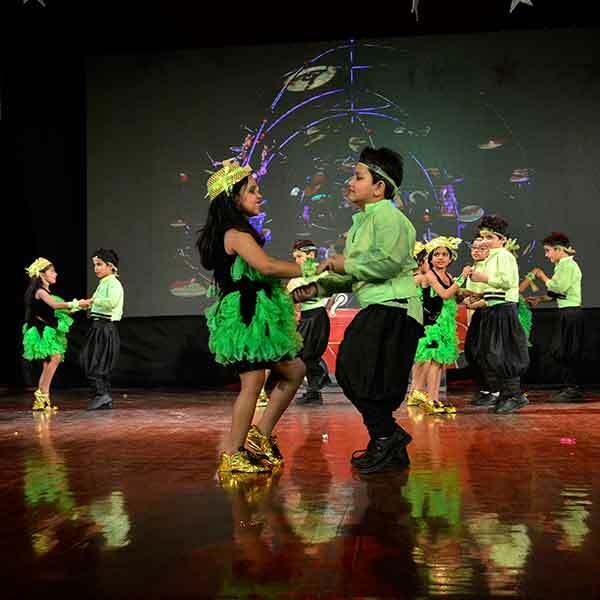 Children get individual attention; emphasis is given to academics, sports, aesthetic values and co- curricular activities. 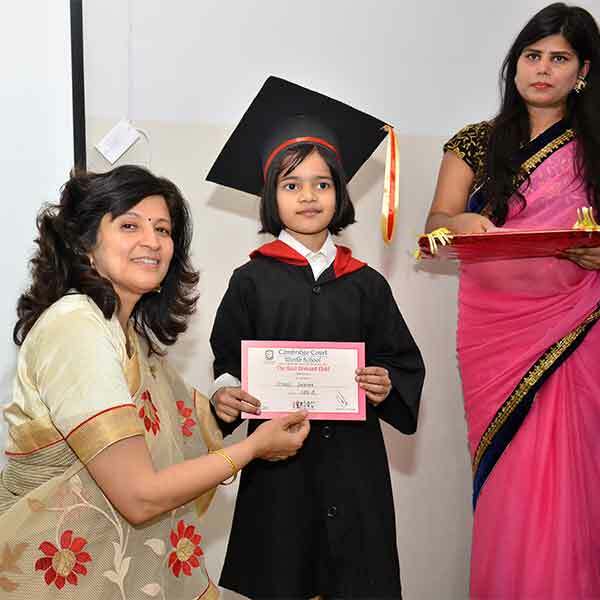 I certify CCWS as the top most school of Jaipur. 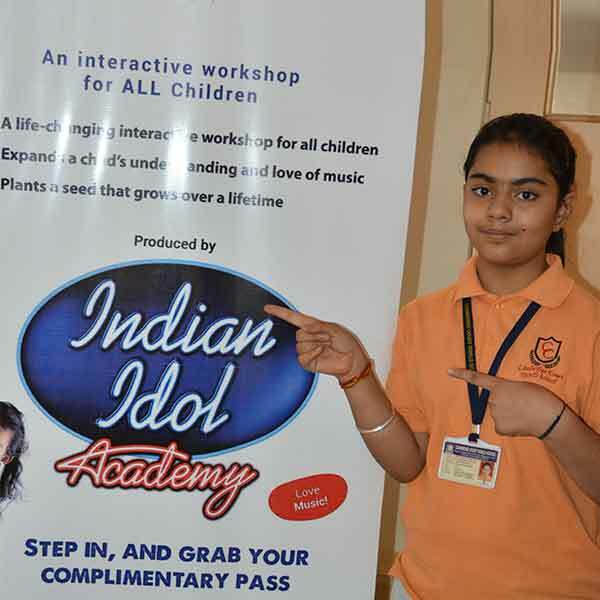 Our daughter has been doing extremely well academically… Her performance reflects strong creative thoughts and out the box thinking, there is marked improvement in her personality, confidence and communication…Extra thanks for taking good care of her for such long hours. Praise worthy efforts CCWS team. We are glad that our daughter is studying in CCWS, We acknowledge a lot of positive changes in her. As we both are working, we are totally stress free that she is in safe hands where she is learning good habits, is learning many creative activities and academically.She is growing more and more strong. 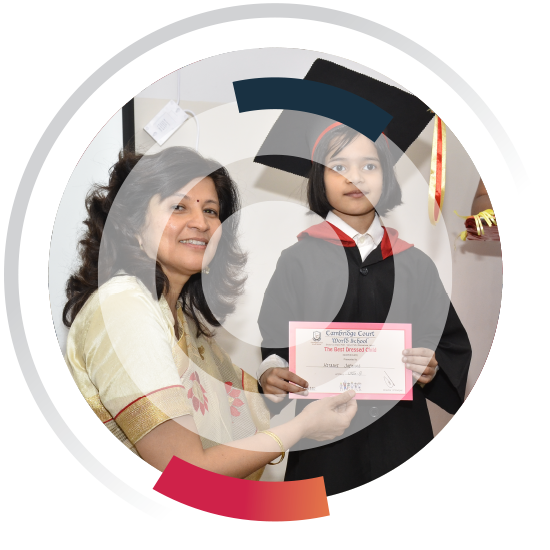 We are really very happy to have got Sabhya ( my child) admitted in to CCWS. 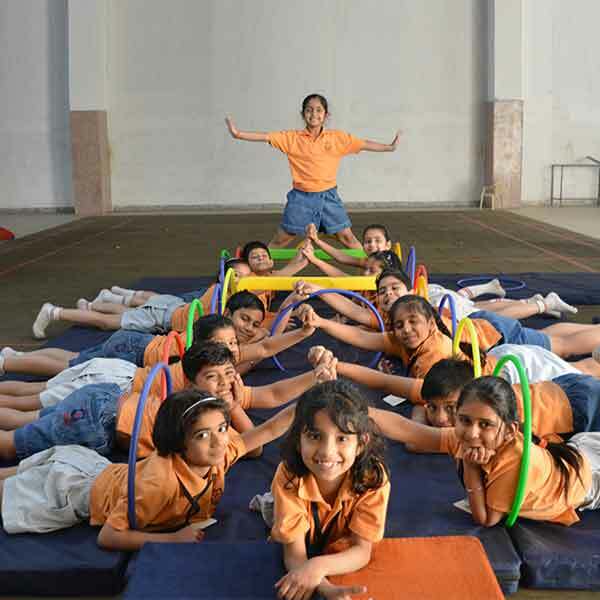 Every child receives personal attention , they can avail and participate in varied range of activities , both sports and cultural which is a big motivating factor and the child’s confidence is increasing everyday. Before getting my daughter in CCWS, we have visited close to 10-12 major schools of the city. After getting her in CCWS its been amazing experience for our family . The academics in specific and values, ethics, culture , sports and encouraging environment in general has left us spell bound. I am sure she will have an astounding life in and after the school. Thank you and All the best to the tirelessly hard – working faculty and the school management for preparing the students for their steps in the lives. We are open from Monday to Saturday from 09:00 a.m. to 05:00 p.m.